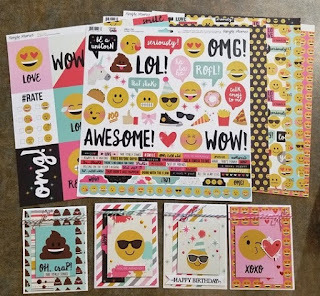 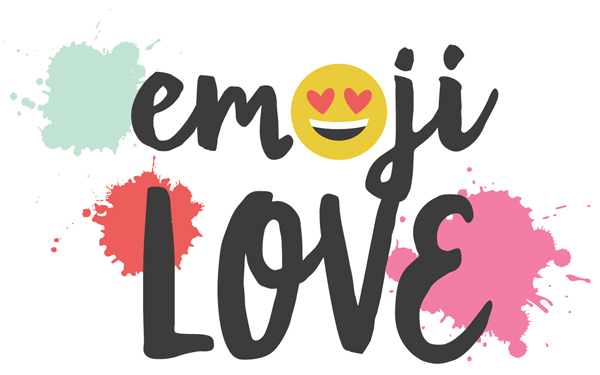 Simple Stories ~ Emoji Love!! 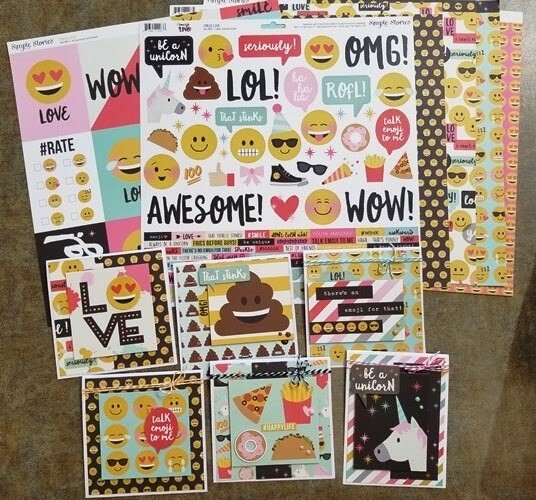 Come check them out in person and grab yourself all the papers and embellishments!! !